Whether you are traveling for work or traveling for fun, staying healthy and having tons of energy is always a priority! Ideas for a Life on the Go. 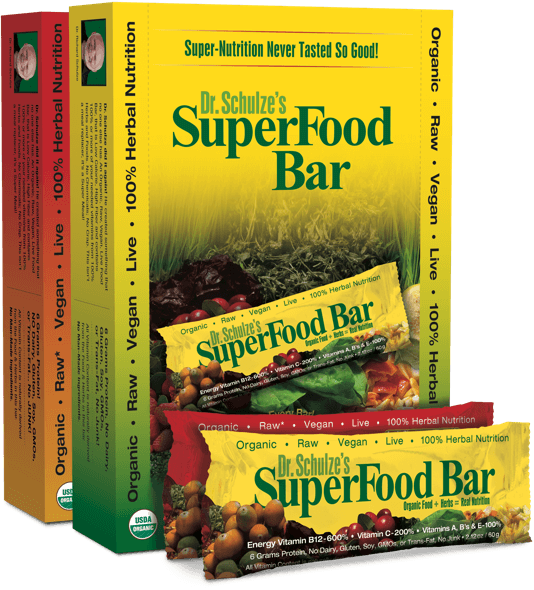 Get daily super-nutrition in a raw, organic bar! My SuperFood Bars have more vitamin and mineral content than any nutritional bar on the market. They also taste better and have more easy-to-assimilate vitamins and minerals than any multi vitamin on the market! An organic, healthy snack, packed with daily vitamins. 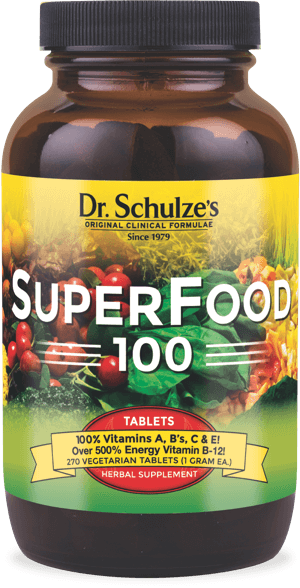 SuperFood 100 was designed to get you the NUTRITION you need and the ENERGY you want, from potent sources of herbs and foods. Clean and vegan, it will supply 100% of your major vitamins, plus over 500% of your Vitamin B12 for energy, in just three tablets per day. A lack of nutrition in your blood can cause everything from low energy and a weak immune system to premature aging and virtually any issue.